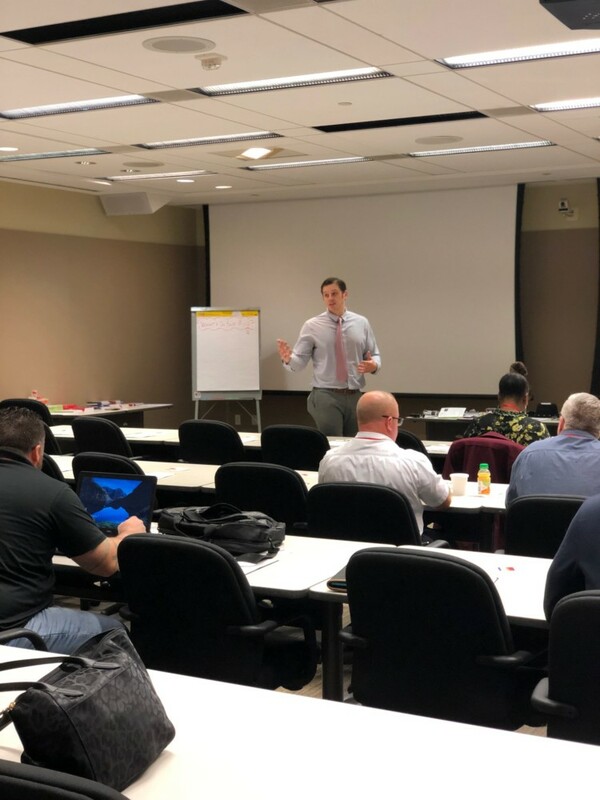 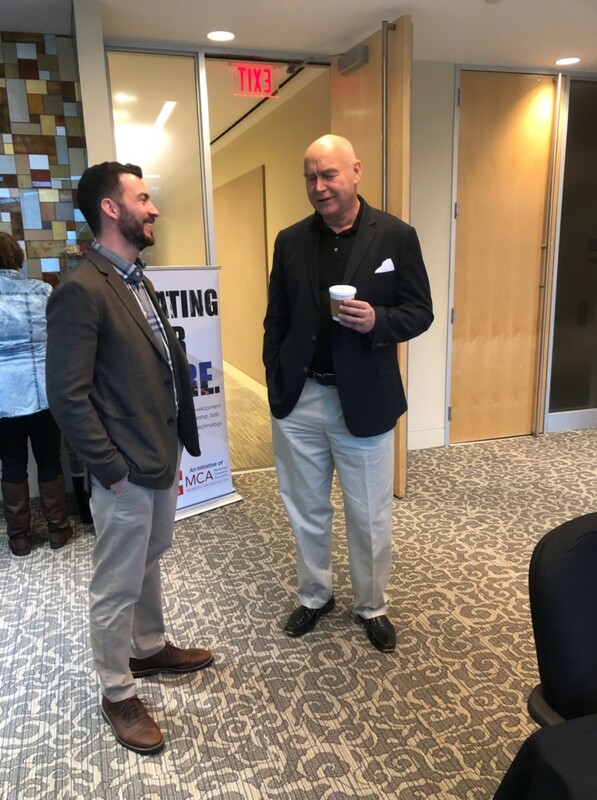 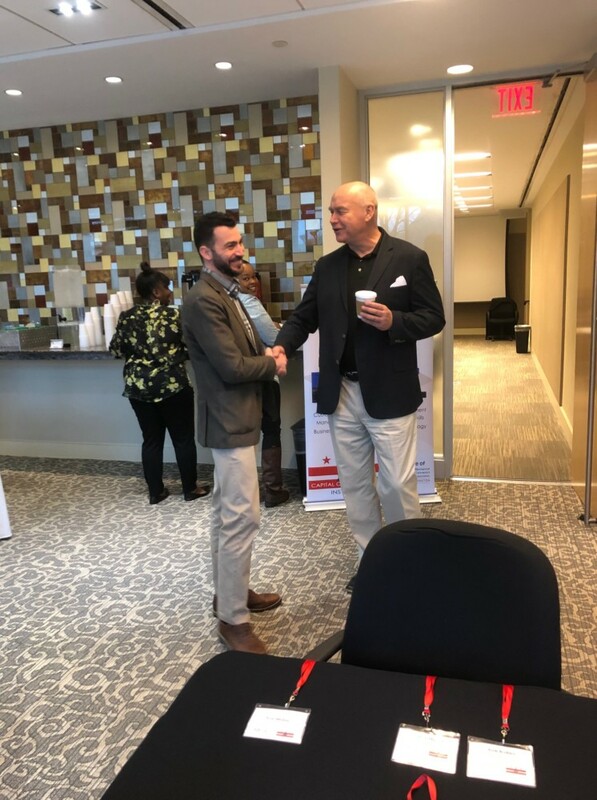 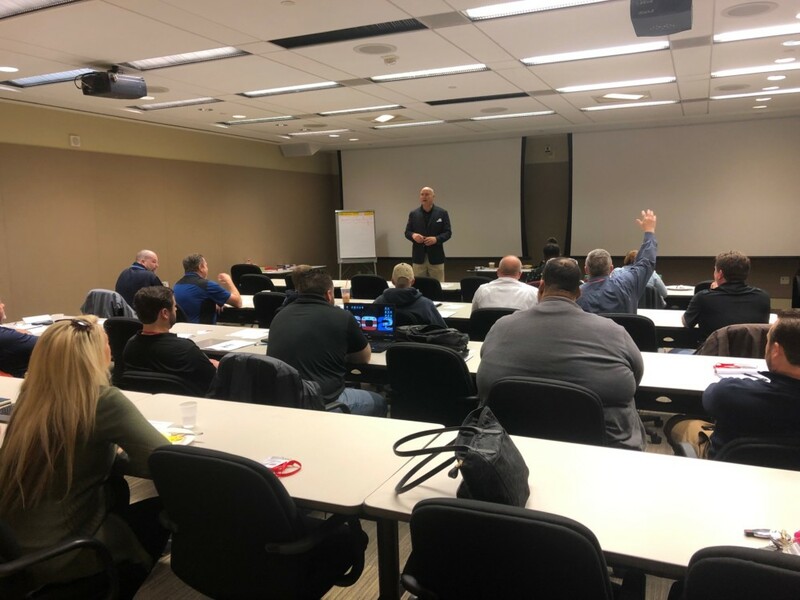 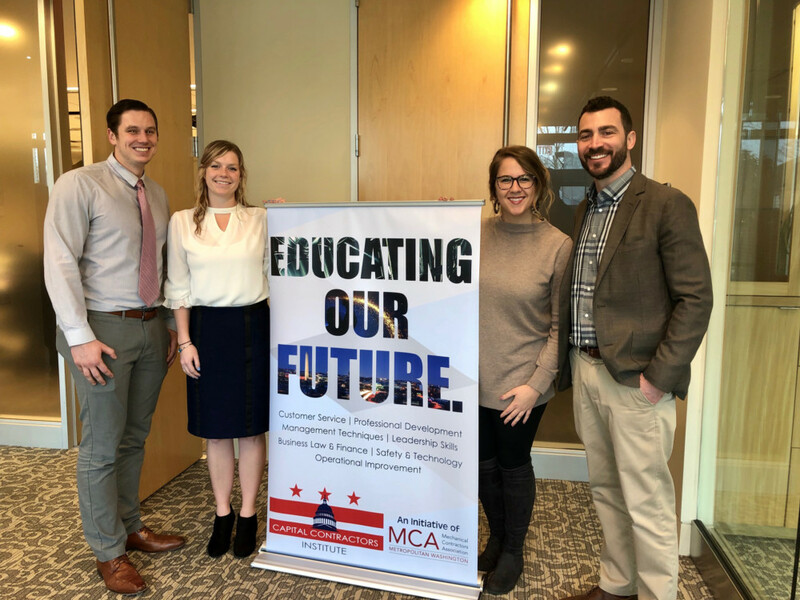 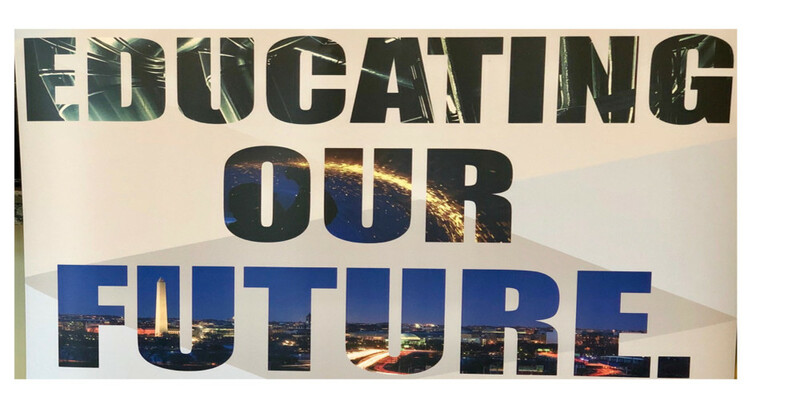 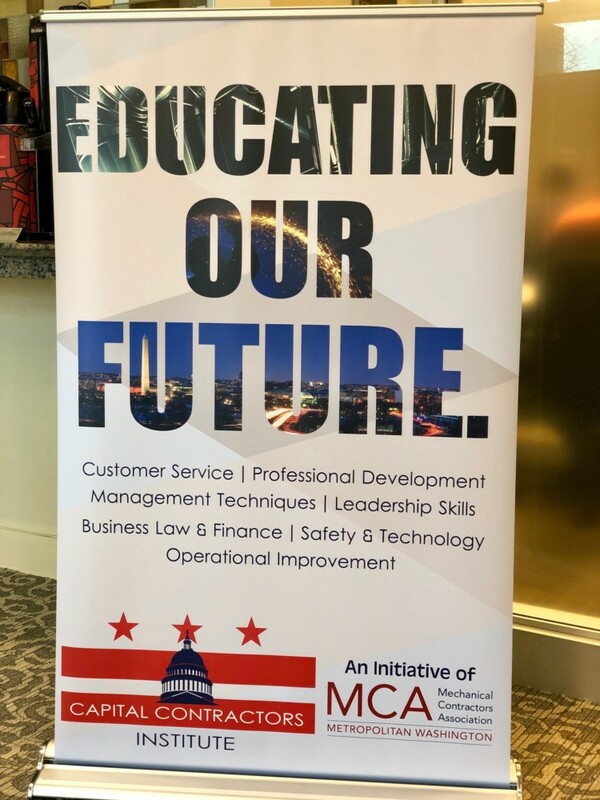 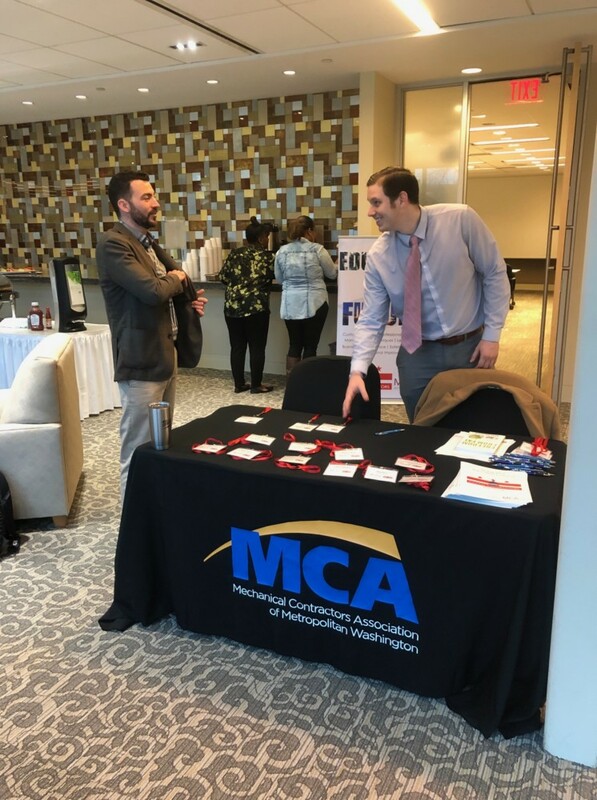 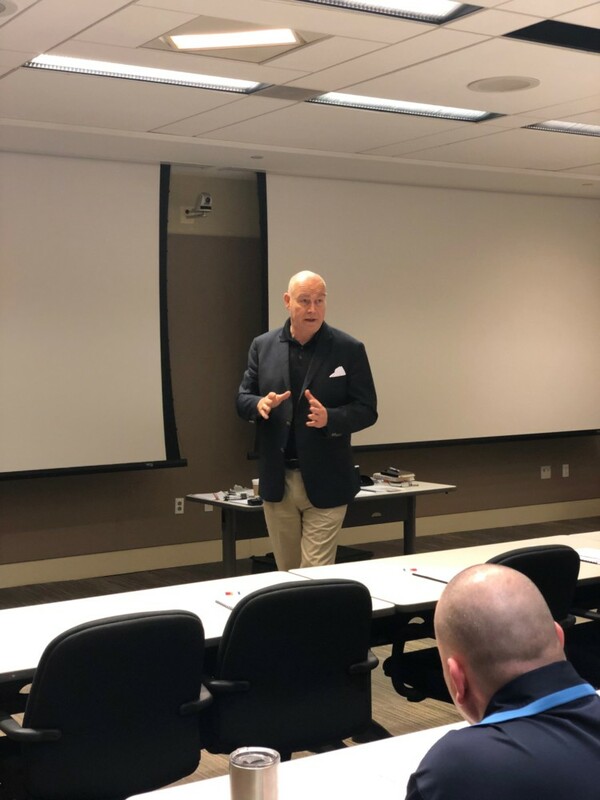 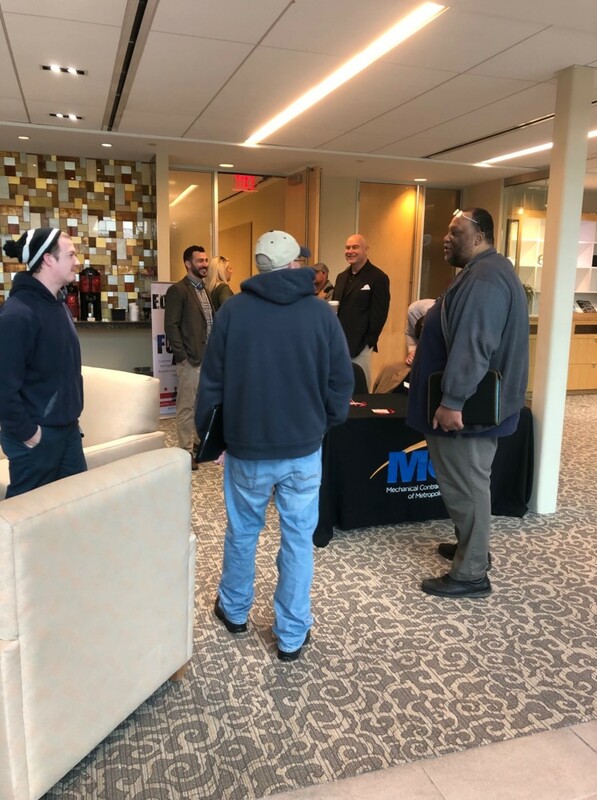 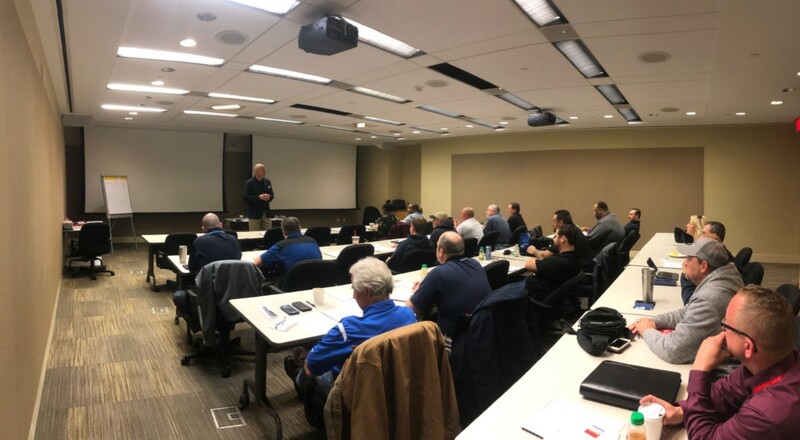 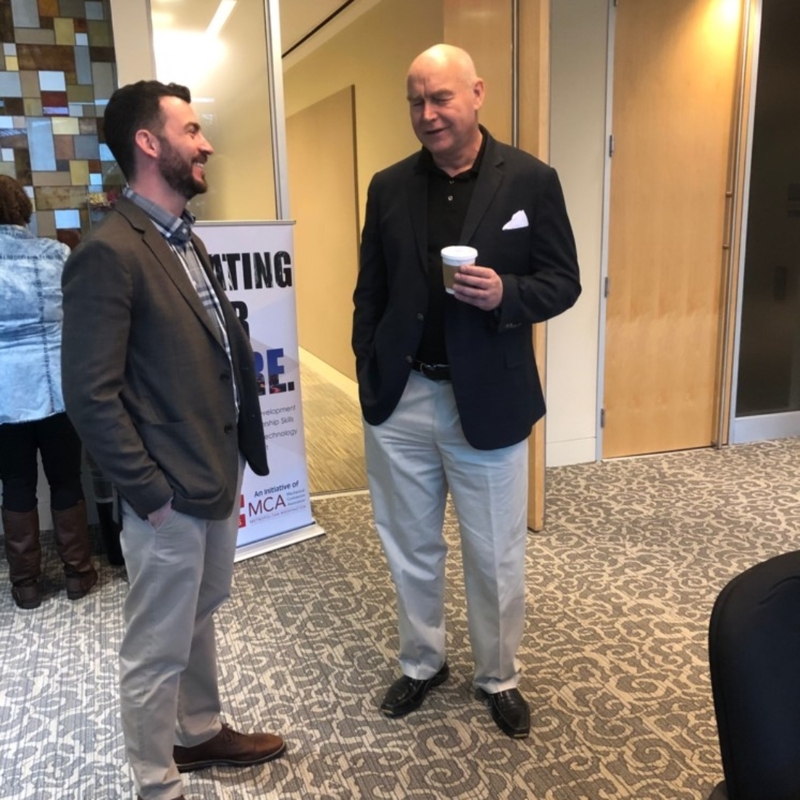 This morning the MCAMW’s inaugural #CapitalContractorsInstitute kicked off its opening program with Mark Matteson who presented his Sparking Maintenance Sales Success Seminar! 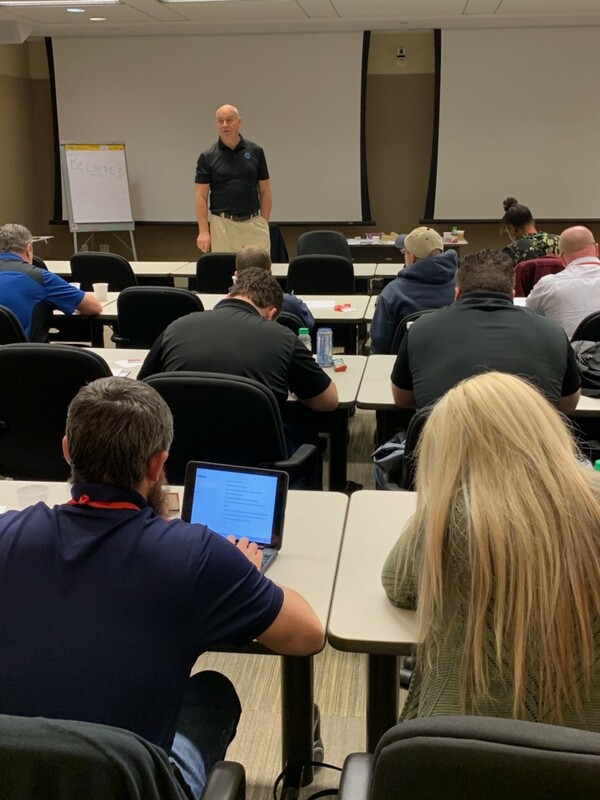 Mark will conclude this weeks programs with his Customer Service Excellence Seminar tomorrow from 8:00-3:00 PM. 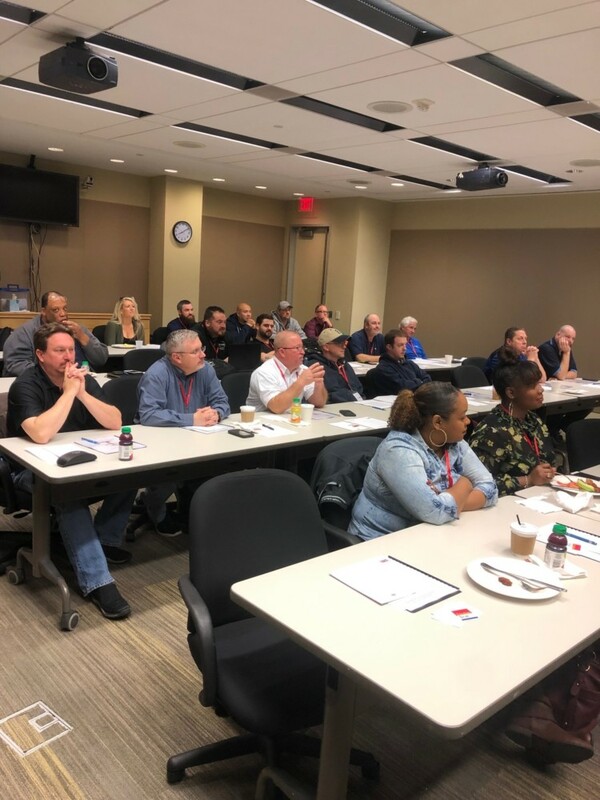 Thank you to our Member Contractors for supporting this initiative and we look forward to a successful first semester with #CCI!